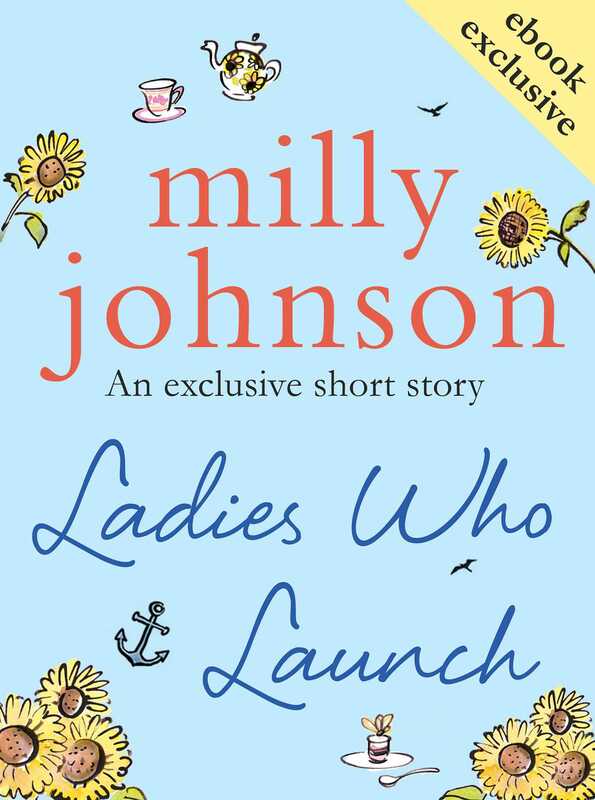 This exclusive 15-page eBook short from top ten bestseller Milly Johnson is the sequel to Here Come The Boys- and includes a sneak peek of Milly's wonderful new novel, Afternoon Tea at the Sunflower Cafe. 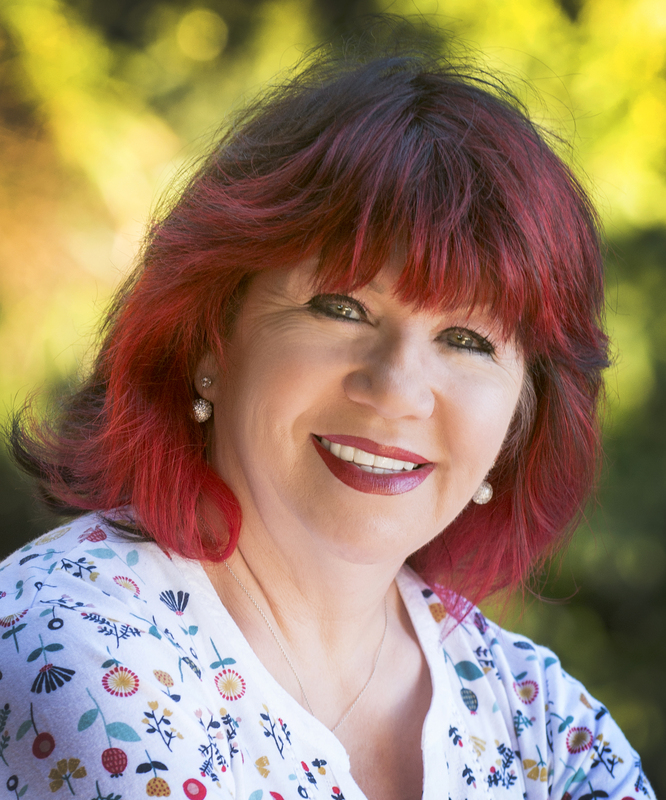 Angie Silverton and Selina Molloy have not always been friends. Best pals at school, they fell out over a man, and it was only when they both missed a ship in Here Come the Boysthat they found friendship again.